Why a hamburger? 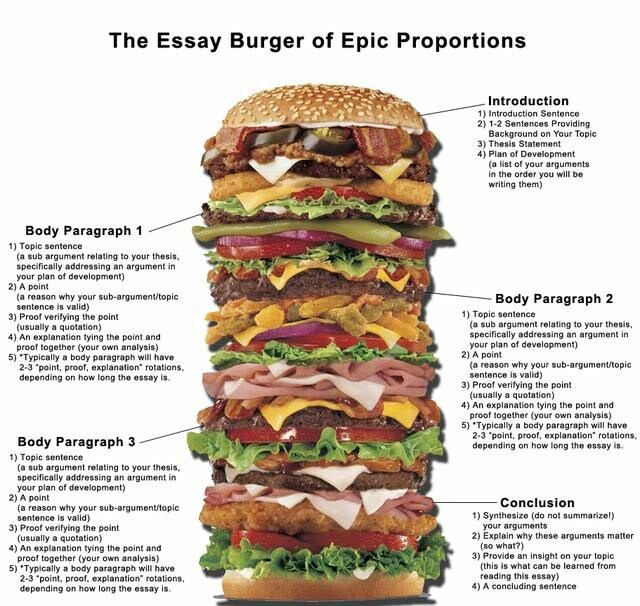 Essays are composed of specially dedicated paragraphs-- just like this burger! 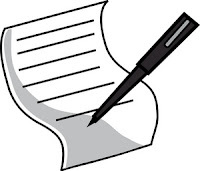 Reflect on your essay to leave the reader on a hook; make the reader think about what they just read. Essay: Is becoming a vegetarian a smart decision?